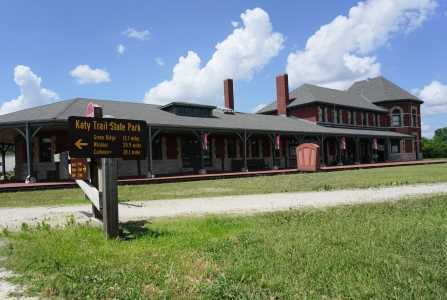 COLUMBIA OVERNIGHT – You’ll take the gorgeous MKT Extension on Day 2 from the Katy Trail and visit Columbia, Mo., home to the University of Missouri. 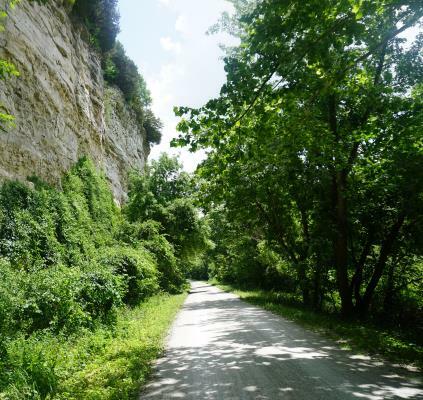 Cross the Missouri River out of Boonville and ride toward Rocheport, past the historic starting point of the Sante Fe Trail. 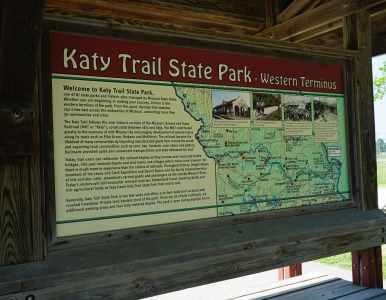 From Rocheport to McBaine enjoy perhaps the most scenic section of the Katy Trail. 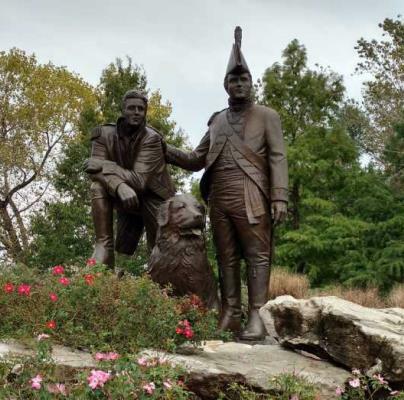 With the bluffs on your left and the Missouri River to your right, you’ll feel like a true explorer as you retrace the footsteps of Lewis and Clark. 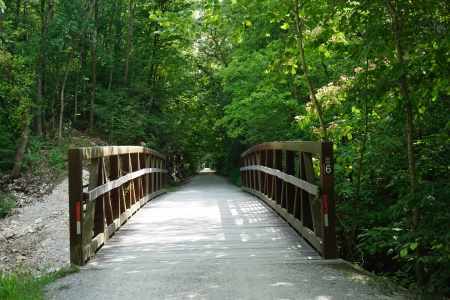 In the afternoon, you’ll leave the trail at N. Jefferson trailhead and ride a connector trail (approximately 3 miles) to your B&B in Jefferson City. 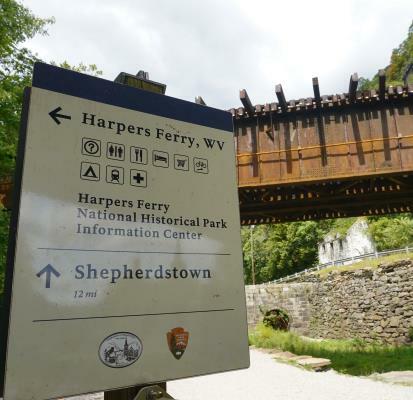 This trip includes lodging for 6 nights and 6 breakfasts. Daily luggage shuttling is offered on this trip. Luggage must be ready each day by 9 a.m. and is transferred to your next overnight location by 5 p.m. We request each rider bring one carry-on sized piece (approximately) and one smaller, personal bag.